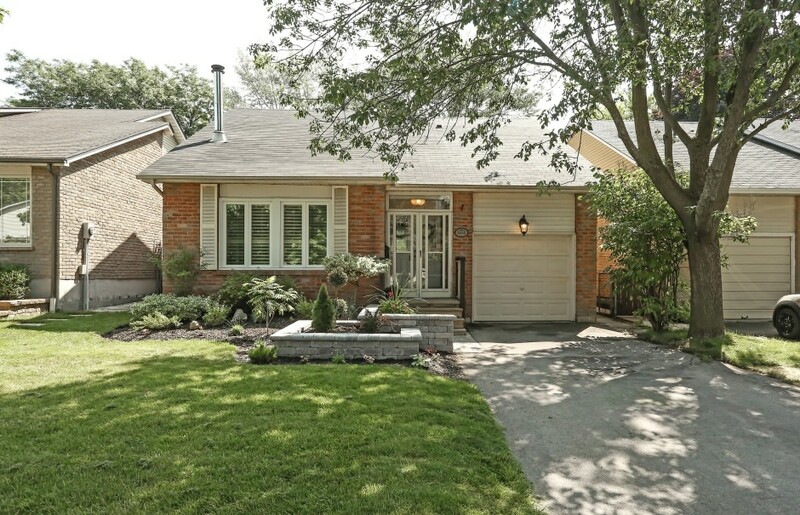 Completely updated 3 bedroom, 2.1 bath home on quiet cul-de-sac only steps to downtown Bronte and the lakefront. 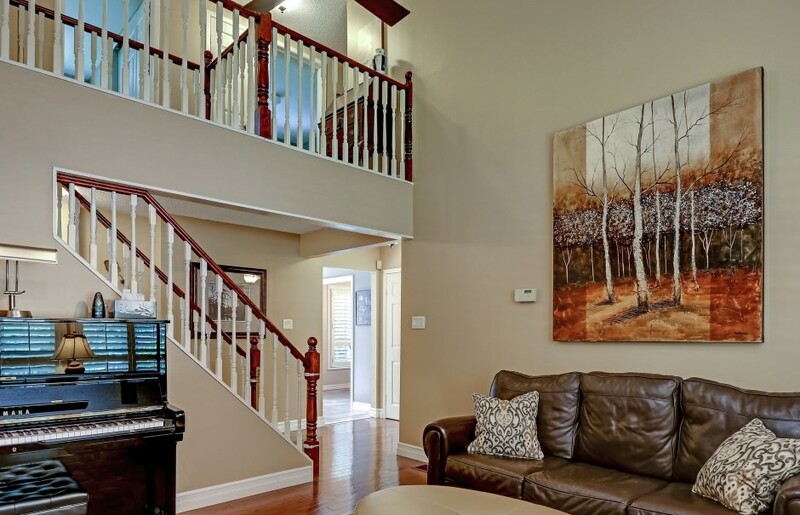 This is a fantastic neighbourhood with mature trees and large yards. 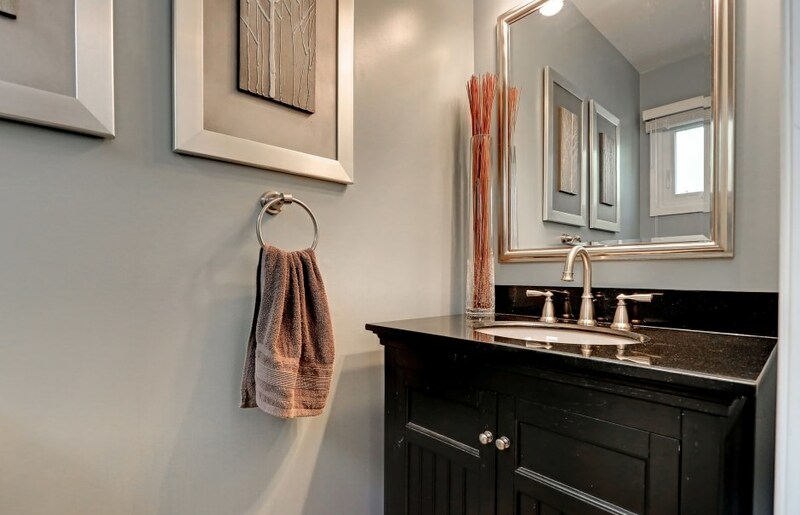 This home has been lovingly maintained and updated offering timeless finishes throughout. Newer kitchen with quartz countertop, stainless steel appliances including gas range, breakfast bar and sliding doors to backyard. Both powder room and second floor bath newly renovated, brimming with storage and the best of finishes. Newer hardwood floors and a rebuilt staircase, roof (2010), furnace (2009). Newer windows, hardscaping and composite deck. Almost everything in this house has been updated and improved on. Sun-filled home with vaulted ceiling in family room. Lower level offers a comfy retreat with bar and a fantastic gas operated stove (heats whole LL), plush carpeting, 3 piece bath and an office/kids room that would be great for a guest bedroom. Very large, extra height single car garage with plenty of room for a car and storage! An in demand neighbourhood, great area to put down roots. Great schools and a child friendly street. Large backyard perfect for entertaining. Great offering at a great price. Sellers can accommodate short close.